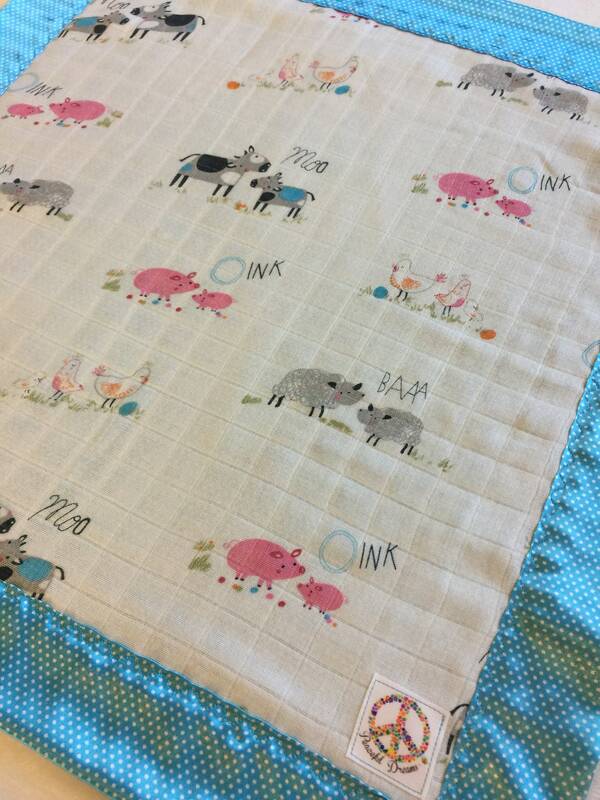 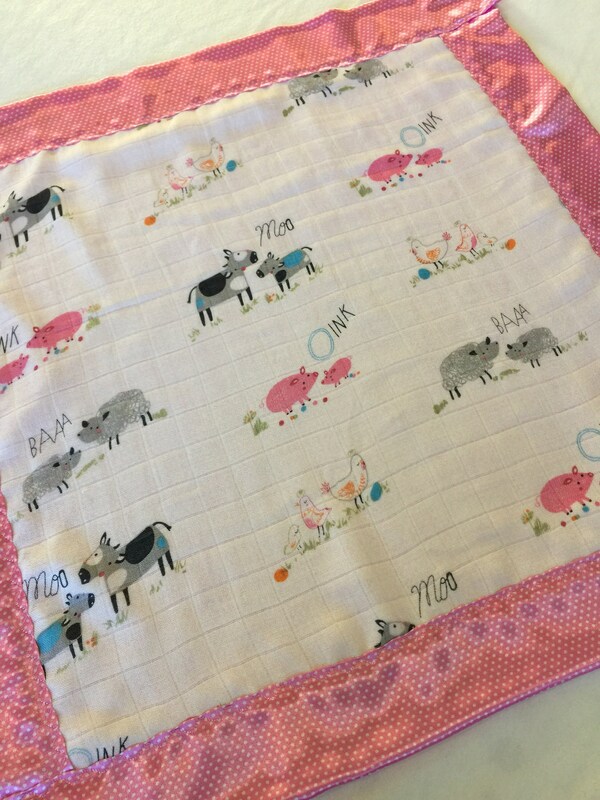 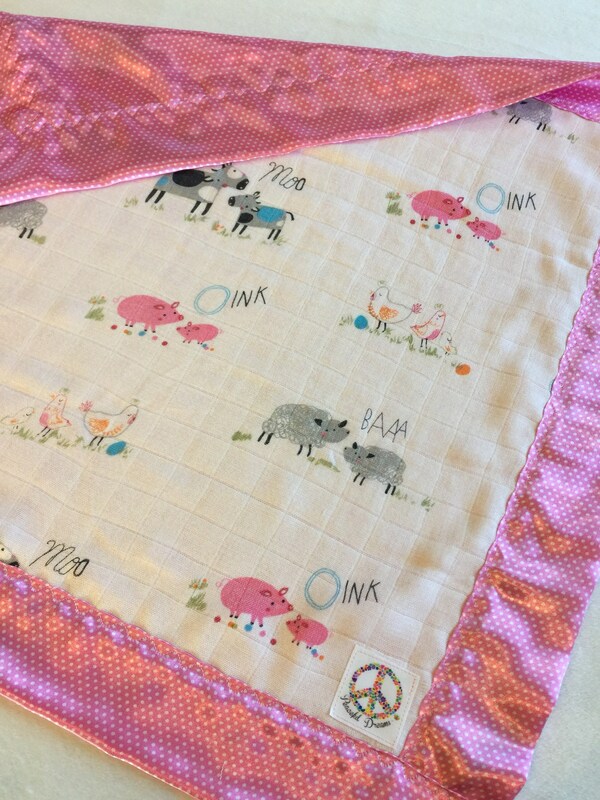 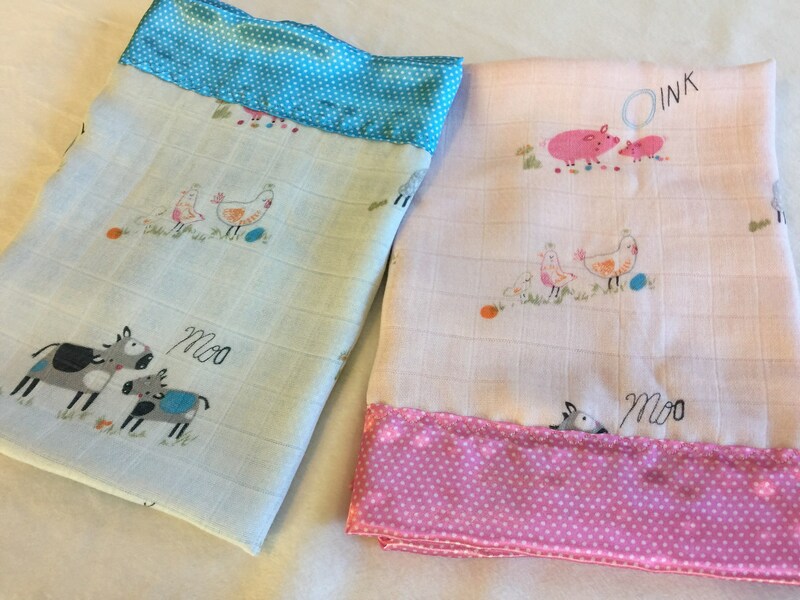 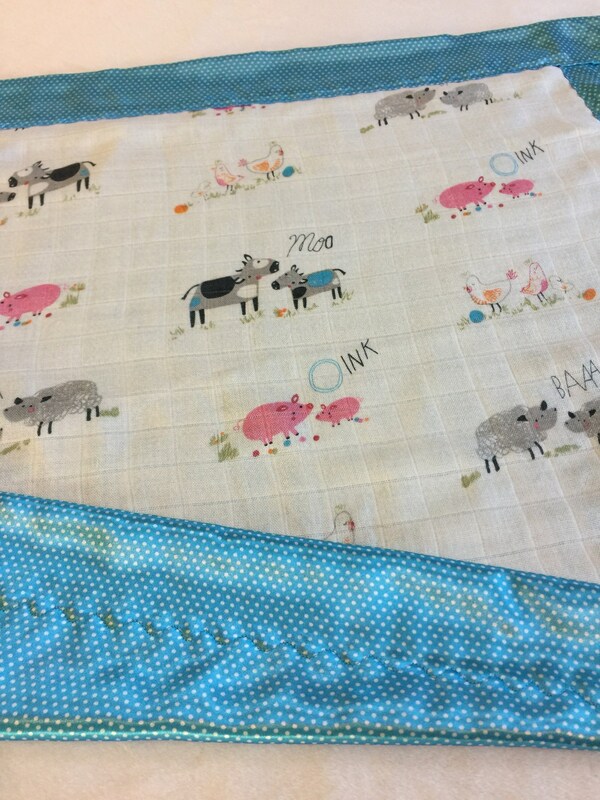 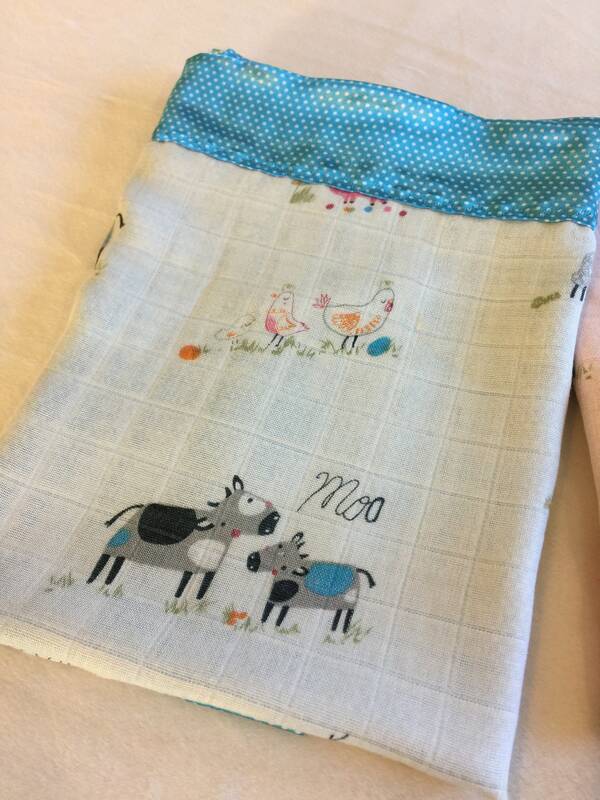 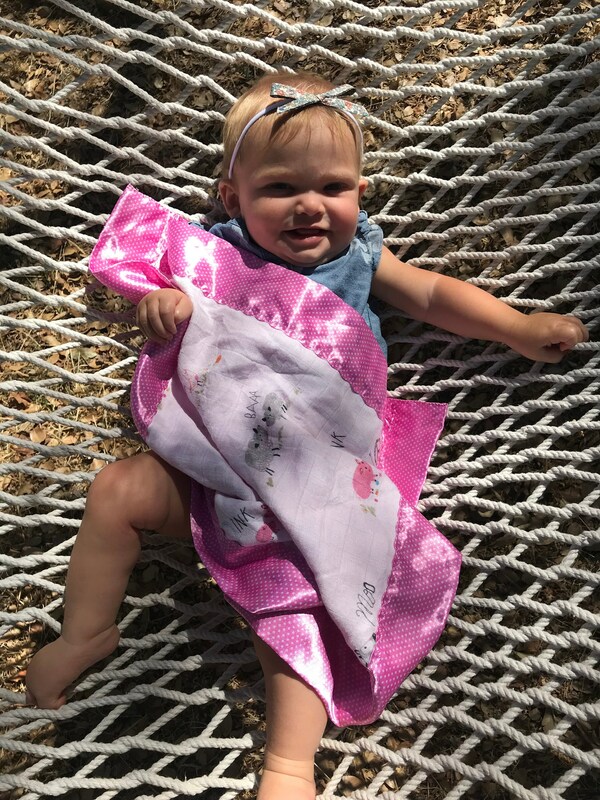 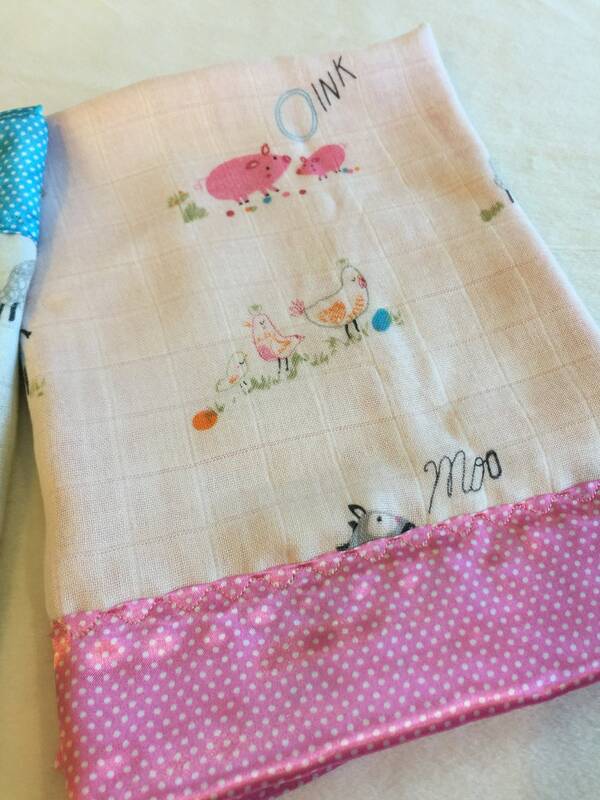 Blankets can be made in other sizes and can be personalized. 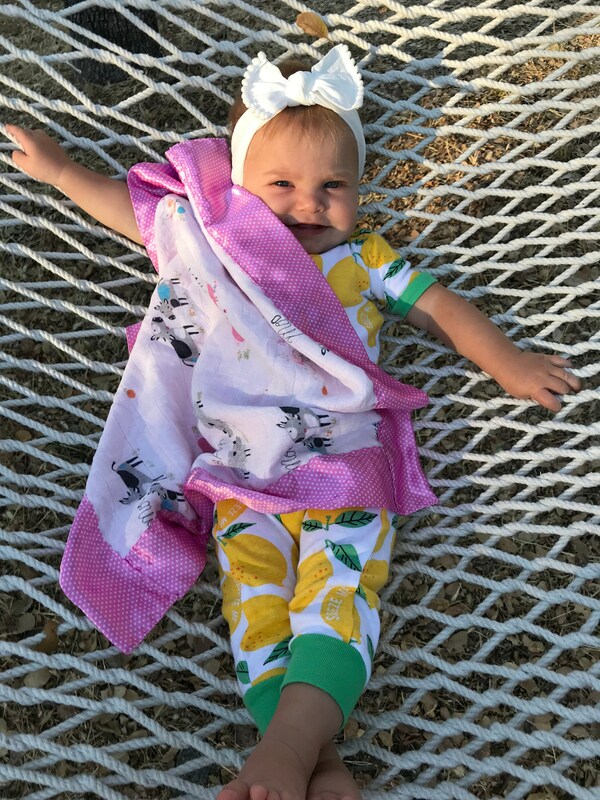 This ultra lightweight, Semi sheer, breathable organic bamboo fiber is extremely soft for your baby's sensitive skin. 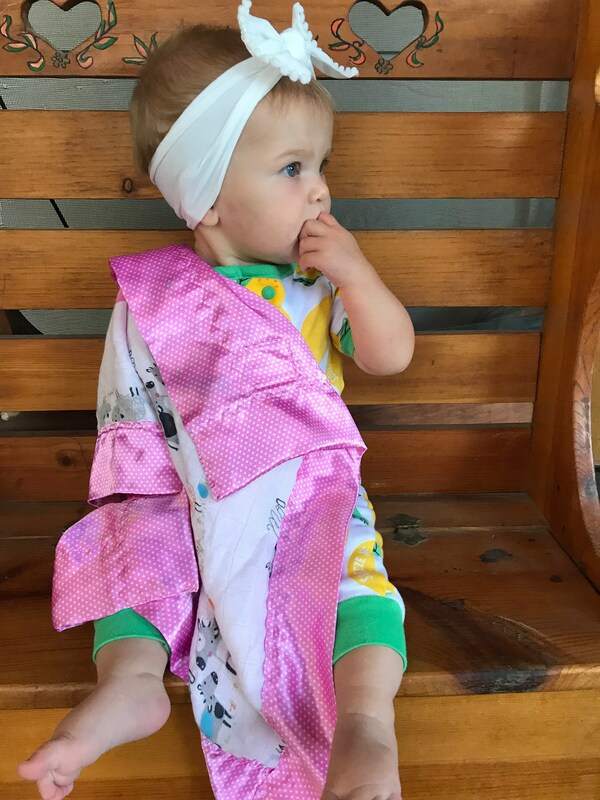 Single layer of premium double Gauze muslin bamboo fiber front, is backed and edged with floral Silky fabric.